*Anything resembling advice should be taken at reader’s own risk. You’ll never get divorced if you never get married. Not even your granny minds if you live in sin anymore. And if you’re single you can choose curtains without somebody else butting in. So why bother with marriage? It can’t just be an easy way round having to buy your own deodorant. 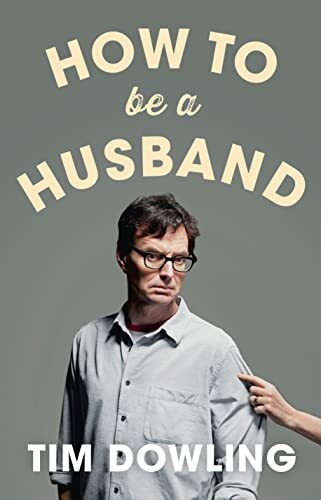 So while this book is called ‘How To be a Husband’, it’s not really a how-to guide at all. Nor is it a compendium of petty remarks and brinkmanship – although it contains plenty of both. You may pick up a few DIY hints. You might learn that while marriage is founded on love, it endures through bloody hard work. Most likely it will make you whimper with the laughter of painful recognition.